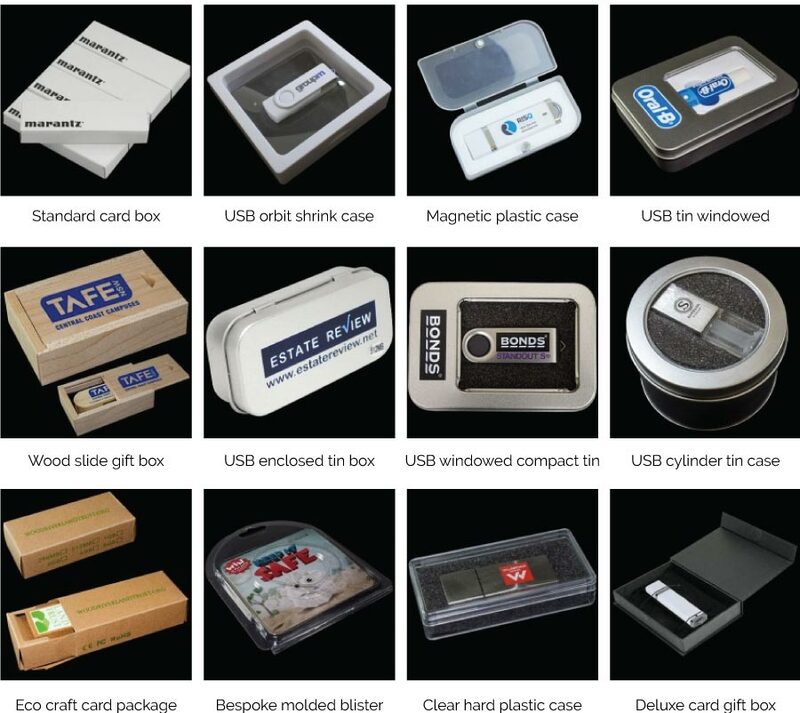 Get Canada's #1 Lowest Price on USB Wood round, Custom Branded. Premium wood USB drive with a magnetic capped end and large printable zone front & back. Or try heat stamping for something different.